There should be nothing to it, right? Doesn’t traveling with kids overseas seem like it shouldn’t really be that different from traveling in your home country? Oh, if only it were just that easy. Traveling abroad, however, isn’t the nightmare that many folks make it out to be. 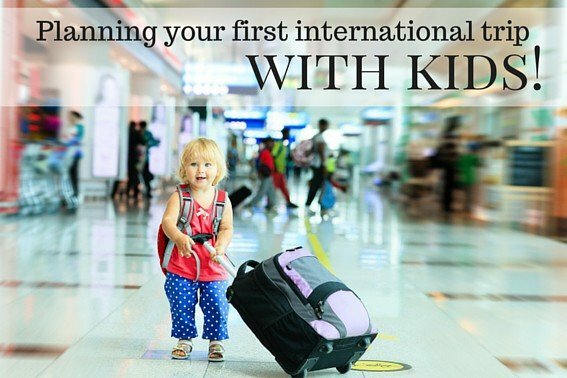 With some good preparation and insight, your first trip abroad with kids can be something you’ll look back on fondly. What kinds of things are important when planning a trip such as this? The ages of your kids will dictate a lot. Parents of littler tykes may want to cover a bit more ground in the areas of entertainment and snacks, whereas those toting older children can concentrate on specific itineraries and sights that are best suited for their age. Either way, planning ahead and leaving time for adjustments will make your trip better for all involved. 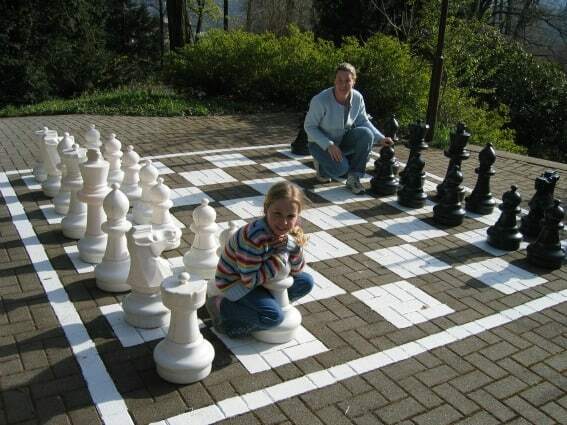 If you don’t already have a specific area in mind, go online and look at some particularly family-friendly locations. Why make it harder on yourself traveling abroad by picking an area that’s hard to get around in and doesn’t accommodate children well? 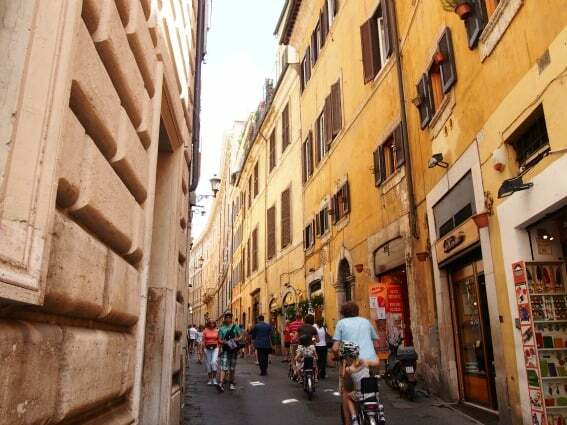 One great place to start is Rome, which is very walkable and offers families lots to see and do. Dublin and Amsterdam are other great choices, but really, with a little planning, many areas can be made to accommodate a family. Should you have a particular city in mind, be sure to do some research ahead of time so you know what you’re in for. What’s the hotel scene like? Is there a better area of town to stay in? How will you get around the city? What kinds of places are there to eat? Will I need any items from home to make my trip easier and better for my family? What kinds of things do they NOT have, so I don’t assume they’ll be there? 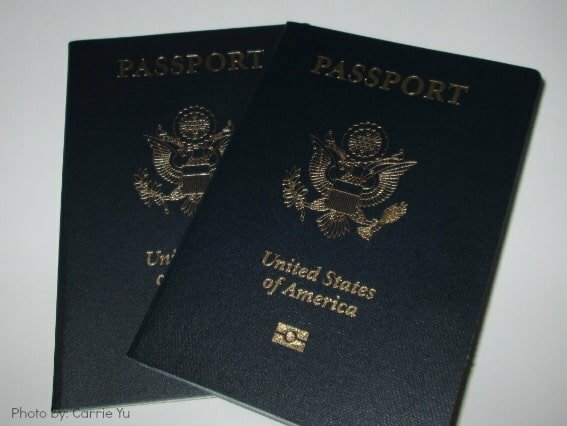 Of course you’ll need a passport, but is your passport current? Are the childrens’ up to date as well? You won’t be the first person to get to the airport and find that one of your documents has expired on you or that you don’t have the additional paperwork you need to enter a certain country. If your family still needs appropriate documents to travel, make sure you leave enough time before your trip for them to arrive. No one wants to sweat it out watching the mail everyday for the things they need to travel. Don’t have passports yet? Explore details on how to get child a passport. Do you really need travel insurance? For the most part, no, but when you need it, you really need it. Don’t shortcut yourself and have something else to worry about during your trip. Purchase insurance and know that if something happens, you’ll most likely be covered. You also don’t need to purchase coverage from the suggested source at the end of most online booking forms. Feel free to get it wherever you feel most comfortable, and then be sure you know what is and isn’t included. Peace of mind is often something that’s worth paying for when traveling far away from home. Think you need to hit up the bank or credit union before you head to the airport? Think you need to stop by the currency exchange booth before hopping on your flight? Think again. These aren’t usually the best ways to get the most for your dollar bill. Once you land in your destination, stop by the airport ATM or one nearby your hotel for the best rates. If you’re asked if you’d like to pay for items you’re purchasing during your trip in dollars or in local currency, elect the local currency option, as it’s usually the better rate. Why pay more if you don’t need to? You’ll also do better if you check with your credit card company to be sure it doesn’t charge for foreign transactions. If it does, take the time to get a card that does not, as charges can add up quickly and that’s certainly an area you don’t need to add to your worry list or spend time quibbling with your spouse over while you’re away. You certainly want to make the most of all of your time away. Yet, when traveling with kids in tow, it often makes more sense to build in more leisure time than you think you will need. Allow time for jet lag when you first arrive, as nothing says meltdown faster than kids or parents who are exhausted. Don’t schedule anything for that first day, but have some options on hand should your crowd feel perky enough to head out for a while. Some scheduled activities can be great, but if possible, leave time for unstructured time in a park or playground. If your kids see an activity or sight they’d like to check out, try to capitalize on their interest if at all possible and look into it. Bring along or stop for snack breaks often, and leave time at the end of the day to talk about what worked and what didn’t, and how you’d like to do things differently the next day. Finally, be sure to stop every once in a while and appreciate the fact that you are doing this; you are traveling abroad with your kids and making it work. Sure it won’t be perfect, but if you end the trip with an overall feeling of having accomplished something and shared some great memories, that’s well worth it! Explore our best tips for overcoming jet lag with kids! 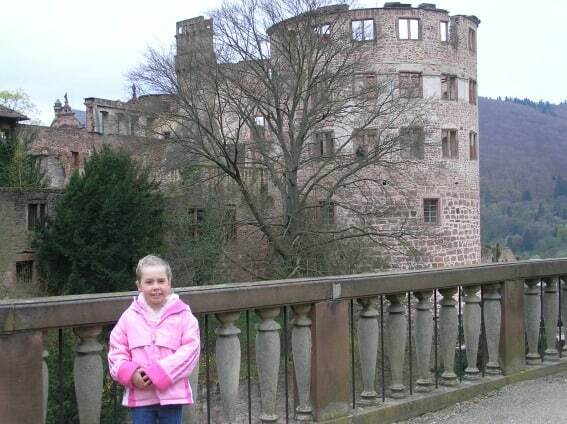 Do you have suggestions or advice from what you have learned while traveling abroad with kids? Let us know in the comments! All photos (excluding title photo) are by Sharon Rigney.